Loan from the IMF or Privatization by the Russians? Is Russia interested in regime change in Belarus? 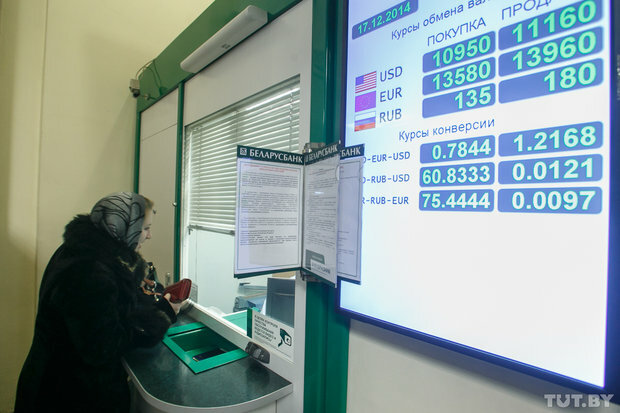 Is the Russian Ruble Coming to Belarus? Will Inflation Deal the Final Blow to Current Government?